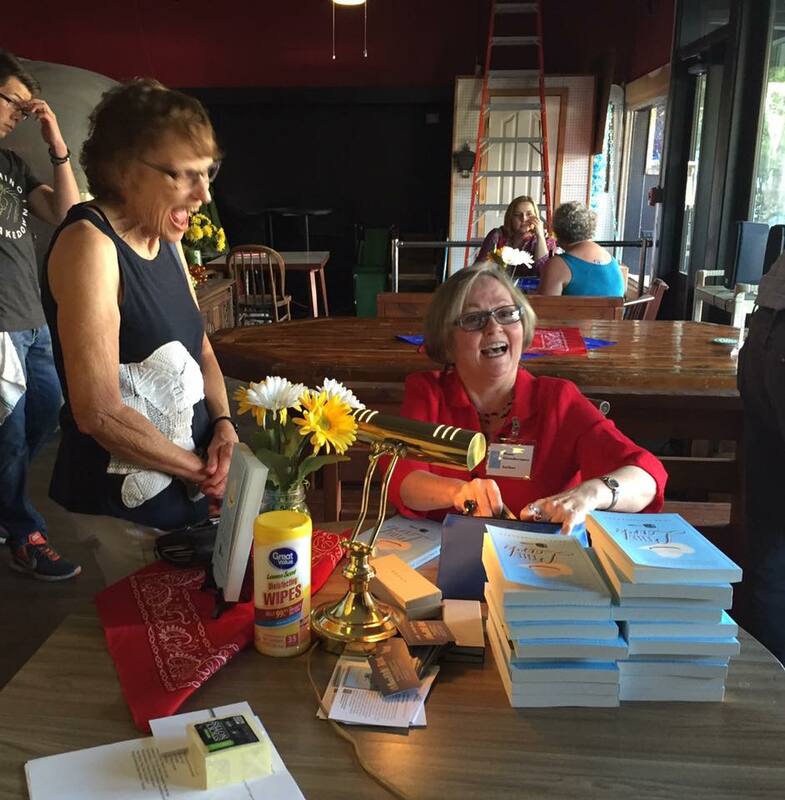 TEXAS BOOK LOVER: Book Launch Party! Congratulations to Dana Glossbrenner on publication of THE LARK (Boldface Books)! We at Boldface Books, an imprint of Bookadelphia, had our first book launch party on Friday, July 15 at The House of Fifi Dubois in San Angelo. Fun venue and a great crowd, eats courtesy of the venerable Halfmann's Cake Cottage. Thanks to everyone who came out to make this such a success!